We take a look at my very first BMW, the 2018 X3 xDrive 30i. The X3 is one of the best selling BMWs in North America. 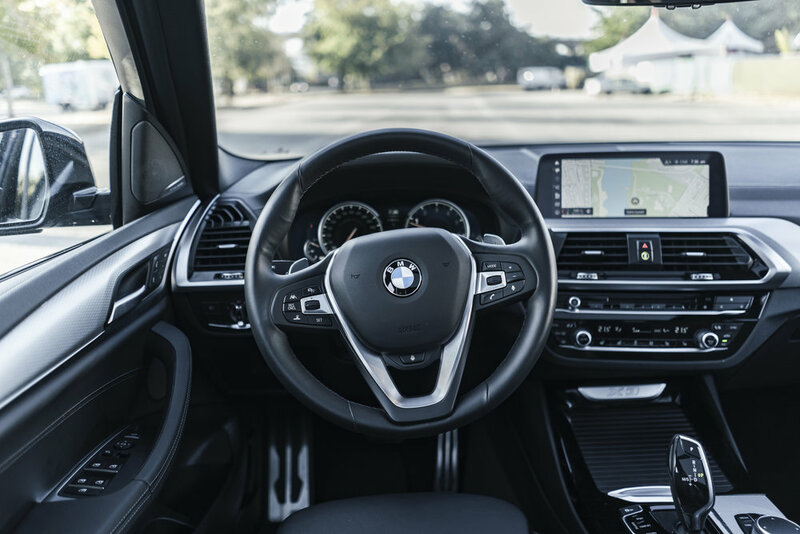 In 2018, is an all new model of the X3 that’s been redesigned from the ground up despite looking very similar to previous generations. 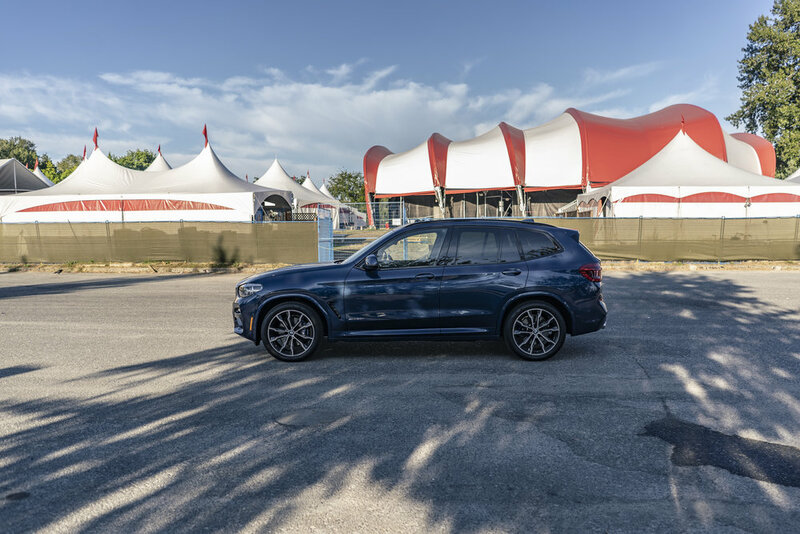 Disclosure: BMW Canada provided me with the 2018 BMW X3 xDrive 30i for a week to test drive, and photograph. All photos in this blog post was taken by me. X3 is known for being one of the best in handling in the category. Despite being known for good handling, it has a very comfortable ride feel for the driver and passengers. You’ll see a lot of X3s on the road so you’ll kind of blend in with the crowd as it’s not much of a looker. The seat isn’t the most comfortable for me but it does have a wide range of control. The start stop button isn’t located where most vehicles place it, and is on the dash next to the air vents. The front passenger seat has the same range of motion as the driver seat which isn’t commonly found! 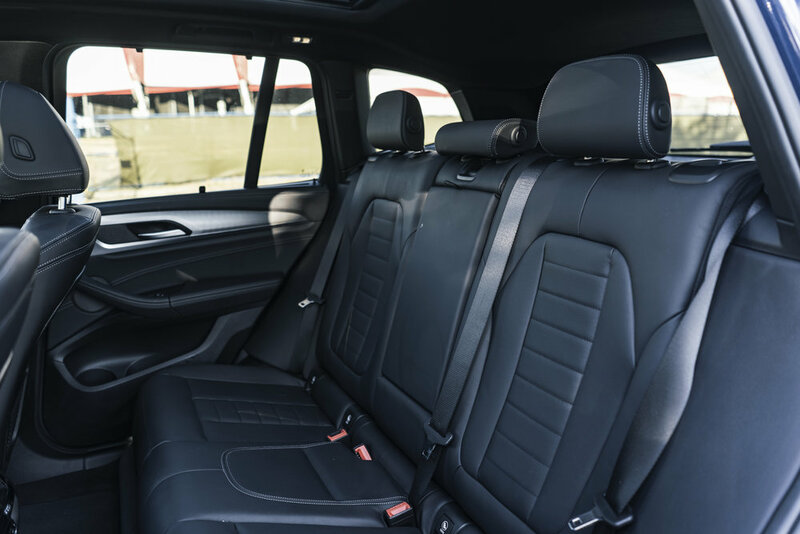 Because of the longer hood design for the inline 6 cylinder engine, they had to shorten the vehicle elsewhere which results with the X3 having almost the lowest legroom in it’s class but it’s straight hood design gives it top in class head room. Although if you’re like me who is 5”6 you should have enough legroom even in the rear seats. BMW has sacrificed some legroom for rear passengers to put the X3 as one of the better options in it’s class for cargo capacity. It’s boxy exterior makes the interior a whole lot more practical! 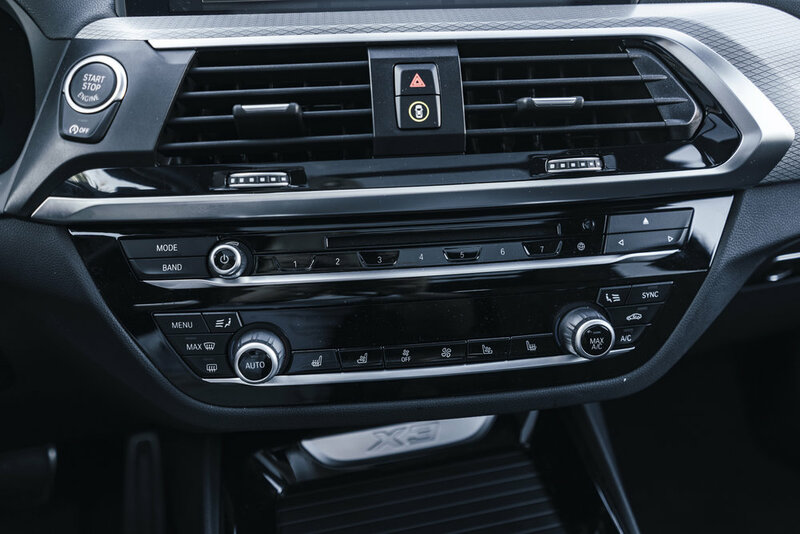 BMW’s X3 xDrive 30i isn’t the fastest, best handing or softest ride for a compact crossover but it is the best all rounded compact crossover scoring very high in every category. It’s going to do all those things really well and that’s what I like about BMW. It’s a great evolution of the X3. Very comfortable and easy to live with. And the performance is excellent. With all these good points, the only negative thing is it can get expensive with all the options.